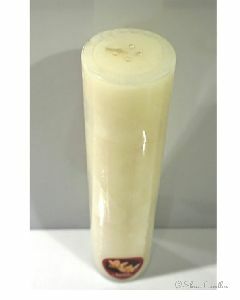 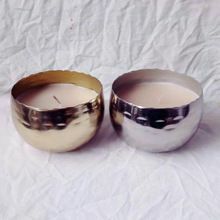 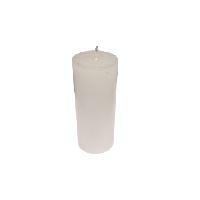 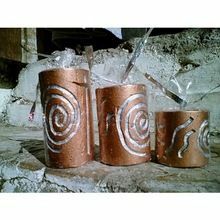 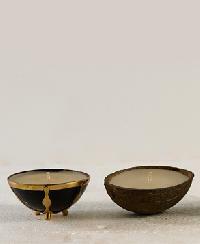 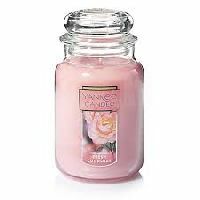 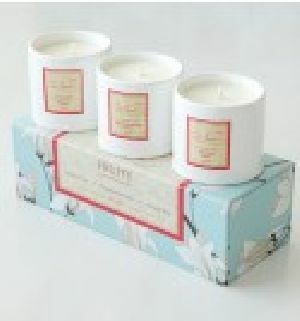 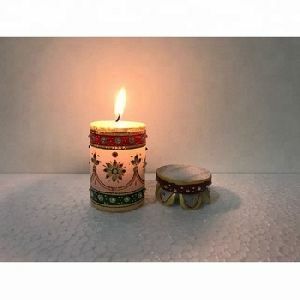 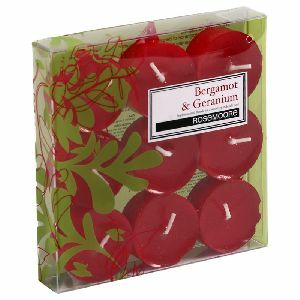 We offer designed aroma flower pot aroma candle. 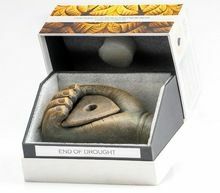 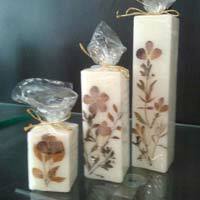 Appt for gifting, corporate gift , decoration , aroma , etc. 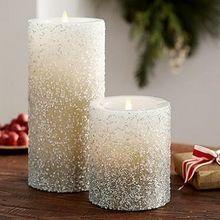 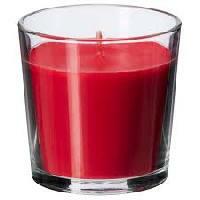 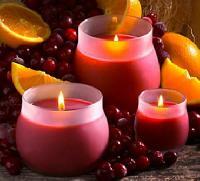 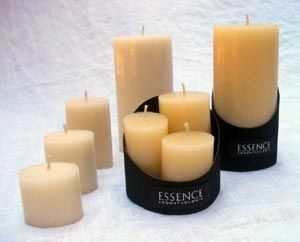 We are offering scented gel candles. 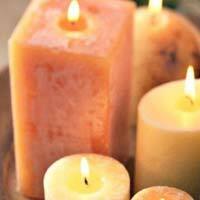 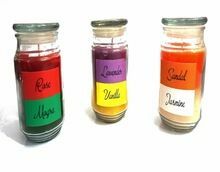 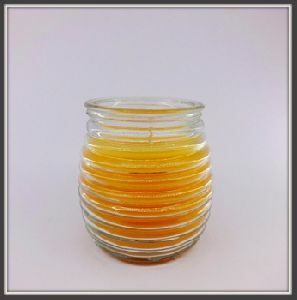 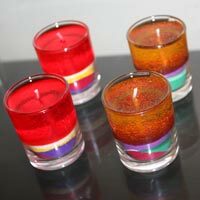 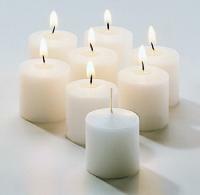 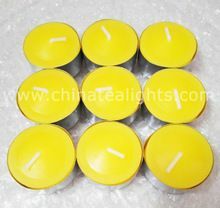 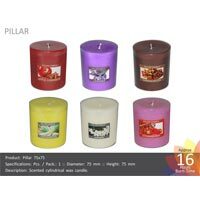 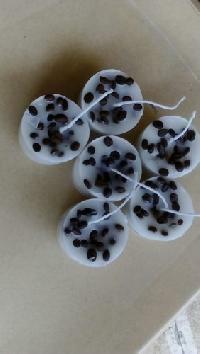 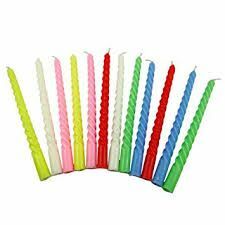 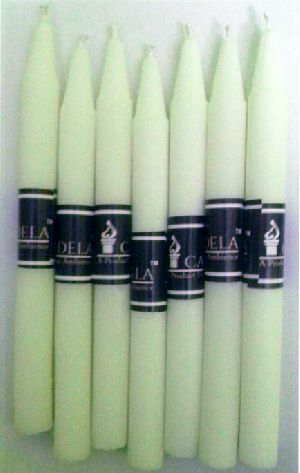 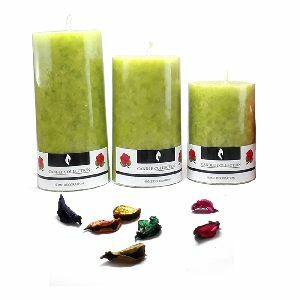 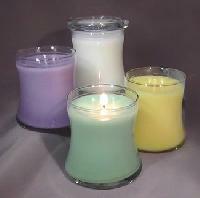 Set of 6 scented gel candles. 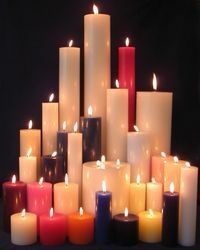 Each candle burns for 30 hours.very attractive colors and look. 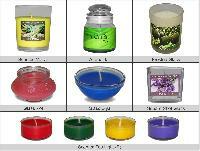 Available in various FRAGRANCES, SIZES & SHAPES Private labeling & Pack size also available for bulk supply.